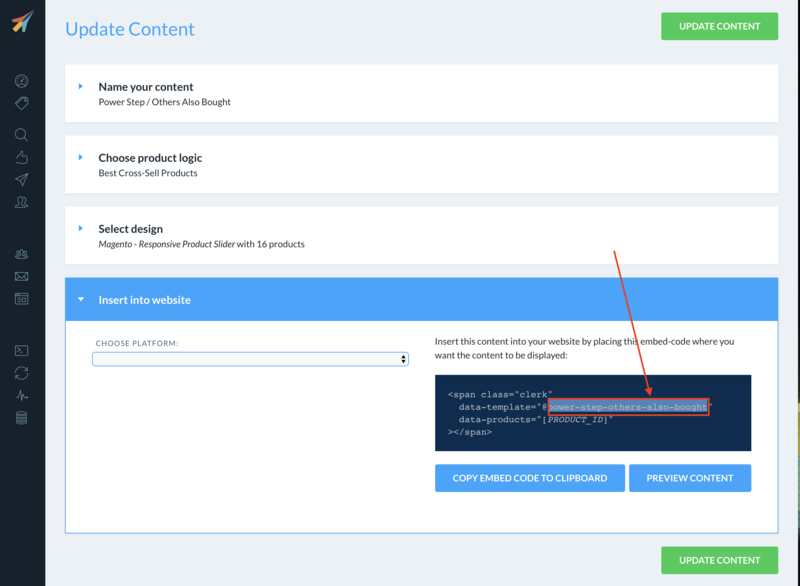 If you haven't already, create the Website Content in my.clerk.io that you want to use in your Add-To-Basket Step (Power Step). Check this guide to see how to do it. In the Prestashop backend, go to Modules And Services -> Clerk -> Configure. In the Prestashop backend, go to Modules And Services. Find Cart Block and click Configure. 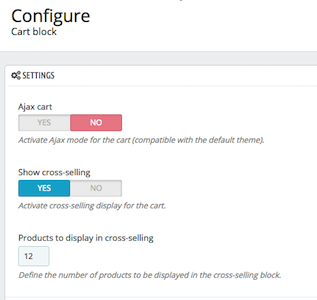 Set Ajax cart to No.